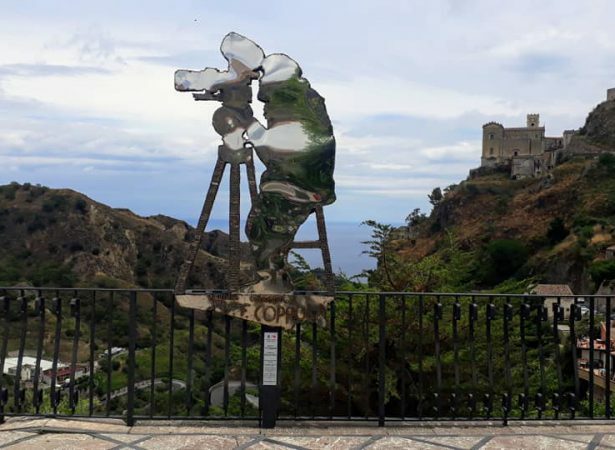 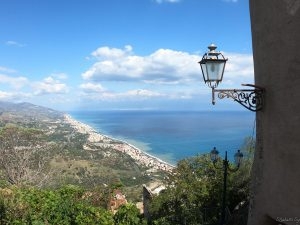 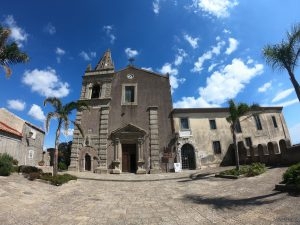 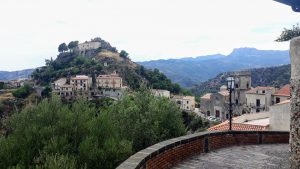 During the tour, we will admire two picturesque towns: Savoca and Forza d’Agrò, in which Francis Ford Coppola made several famous scenes of the Godfather trilogy. 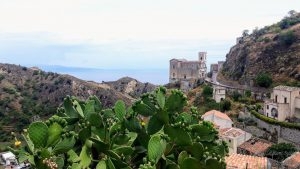 We will visit the real Sicily, sometimes forgotten and abandoned, away from the typical tourist routes. 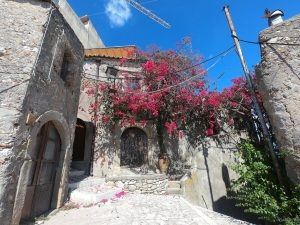 We will get to know the history and nature of these beautiful surroundings. 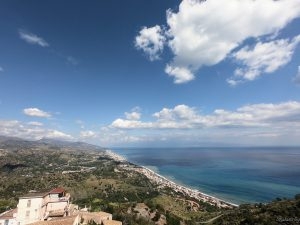 We will be accompanied by amazing views of the Ionian coast and other towns embedded in the surrounding mountains of Peloritani.